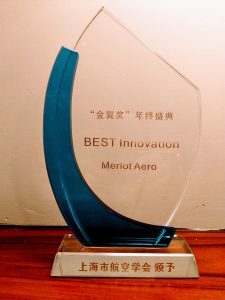 At the 3rd Airline Chief Digital & Innovation Officer Summit (ACIO 2018), an annual event co-organised by Shanghai Society of Aeronautics and China Eastern Airlines, Merlot Aero’s internationally acclaimed Optimiser Solutions won the Best Innovation Award. Mark McCaughan, CEO, Merlot Aero accepted the award on behalf of the team. The two-day annual event was organised to discuss how airlines can embrace digital transformation and drive revenue by innovating the traveller experience. 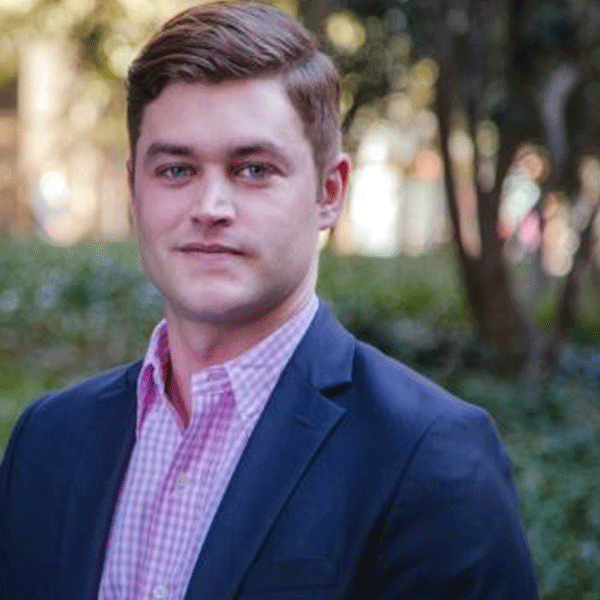 The conference saw renowned Chief Digital & Innovation officers and marketing/information technology/branding executives from over 40 airlines to discuss the challenges of going from a digital strategy to airline strategy. Increased accuracy and confidence in forecasting.